Halloween is right around the corner and the excitement level is rising! Trick-or-Treating is a rite of passage for most children as they grow up. But, if your child has a communication disorder, it might be a cause of anxiety for him or her. Here are 5 tips to help make Halloween and Trick-or-Treating less stressful for your child with a communication disorder! If your child needs help understanding what trick-or-treating is all about, create a social story or read books about Halloween as the night approaches. 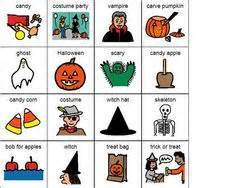 This will allow your child to become familiar with the trick-or-treating routine and with Halloween-related vocabulary and phrases! Help your child really prepare for trick-or-treating by practicing! 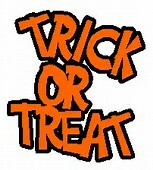 Let your child practice knocking on the door and saying trick-or-treat and thank you! If Trick-or Treating is too much for your child, consider staying home with him/her and handing out candy instead. This still allows your child to be a part of the Halloween fun without being overwhelmed by everything that comes with trick-or-treating. 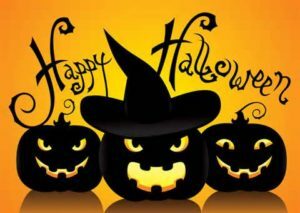 We hope these tips help your child prepare for and enjoy Halloween! Does your child need speech therapy but your weekdays are just too busy? Golden Speech Therapy is now offering appointments on Saturday mornings! Call today for more information! 781-603-8529.